The head of media conglomerate Quebecor Inc. has confirmed his personal financial interest in restarting insolvent electric transportation firm Teo Taxi, provided that certain rules about the industry are changed. Pierre Karl Peladeau tweeted his interest Tuesday, saying that as one of the service's original customers, he has always believed in electric mobility and its potential for Quebec. "Yes, I am interested in [Teo Taxi]. 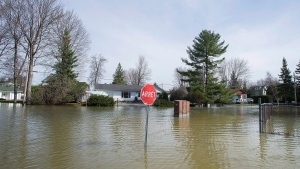 as I've been a client since the very beginning," Peladeau wrote in a tweet. "I believe, and have always believed, in electric mobility and its potential in Quebec." However, he later warned that rules surrounding pricing should change, pointing to how Uber doesn't operate according to the same rules as taxi companies. Some 400 drivers have been unemployed since Teo Taxi ended its service because the company was not profitable and the shareholders didn't want to inject new funds. Teo Taxi is part of Taxelco, which also owns Teo Techno as well as Taxi Diamond and Taxi Hochelaga. One of the founders, Alexandre Taillefer, says he hopes the company can be relaunched. According to a Friday court filing by the National Bank, one of the creditors, the debts of Taxelco and Teo Taxi are nearly $25 million, including almost $10.2 million tied to the bank. Amir Adgharzadeh says he was among the first to be hired by Teo Taxi three years ago, and was proud to be part of the team - that's why he's calling on other drivers, even Teo Taxi app users, to step up and help save the company. "Teo belongs first to Teo drivers who built it, who made a brand out of it, and now it's time to make money out of it," he said. "The company is a beautiful company - we spent a lot of money and many things in this company are top notch." 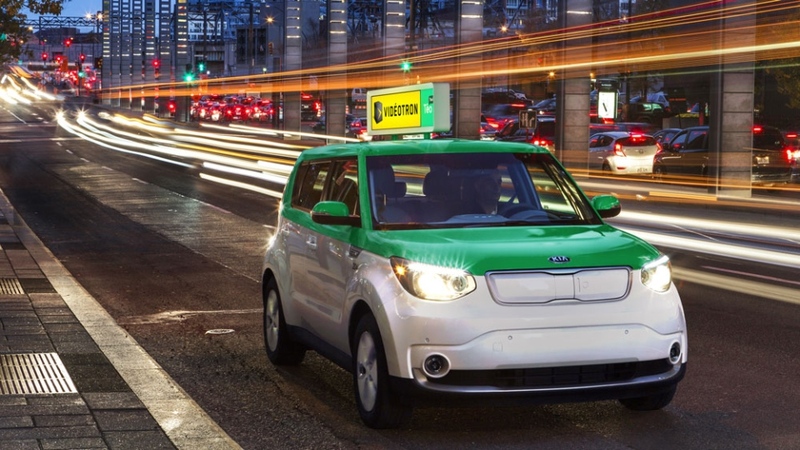 A recent Leger poll suggests a large majority of Montrealers would like to see the revival of the electric cab company, and 84 per cent say they consider Teo Taxi's bankruptcy as bad news. Founder Alexandre Taillefer - who said earlier this week that he lost all of his investments in the company - issued a statement Tuesday saying the Teo model "has great potential." "I wish with all my heart that an experienced team can relaunch this important project," Taillefer wrote. "I am crossing my fingers that this rumour becomes a reality." Asgharzadeh would like to see the Teo brand survive, but thinks it's more viable for now with gas-powered cars. "There are very little things to change," he said. "We make it exactly like the other two companies, but with better conditions, better drivers, better situation." In the meantime, former Teo drivers and supporters can follow the initiative as it progresses on their Facebook page.